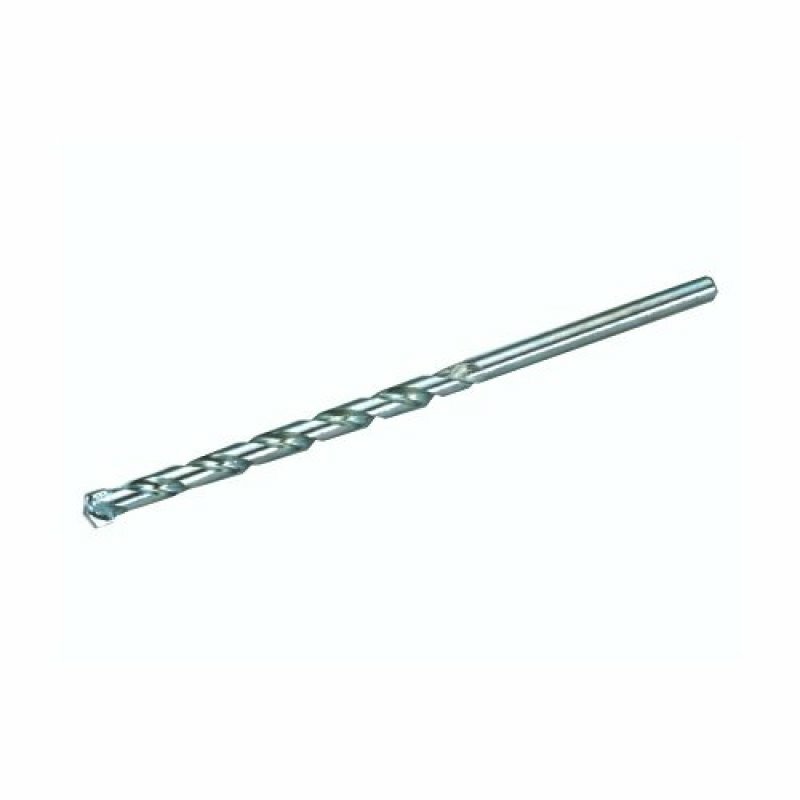 Masonry drill bit for drilling in bricks and masonry. Masonry drill bit for drilling in bricks and masonry. Parallel round shank.